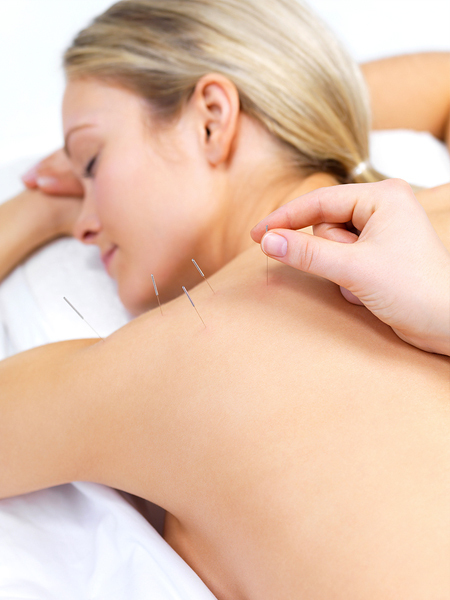 Acupuncture, an ancient Chinese medical procedure dating back to the 16th century. 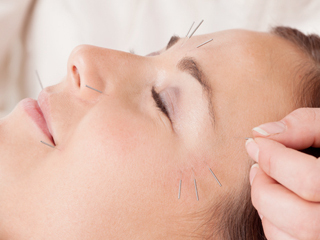 Acupuncture involves placing single-use stainless steel needles beneath the skin to stimulate the body’s 14 major meridians, or energy carrying channels, which connect to every organ of the body. The stimulation of these meridian pathways helps the body to resist or overcome illnesses and pain by correcting internal imbalances. During a treatment, you will be able to relax while listening to music. Please wear loose, comfortable clothing that will allow us to access points all around the body; shorts, skirts, baggy pants, and tank tops are great. It is advisable not to come to your session feeling very hungry, as it may result in light-headedness. Initial treatments are about 90 minutes long, and follow-up treatments generally last 45 to 60 minutes. Human beings are complex, and no treatment is 100% effective at treating all physical and emotional imbalances. Acupuncture has certainly withstood the test of time; it can safely be integrated with other methods of healing, and most people find it to be both relaxing and enjoyable. Treatments are relatively painless and can be done on their own or in combination with Nutrition Response Testing, depending on the individual needs of each client. Please click on one of the below links for more information about each type of modality we offer. 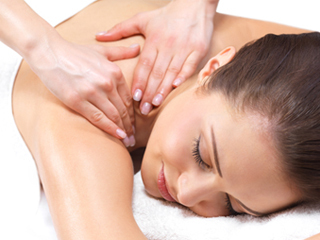 Our wide range of massage therapy services include classic massage, therapeutic massage, cold or warm stone massage, and more! Acupuncture corrects imbalances within the body, helping the body to overcome illnesses and pain. Cupping is a therapy in which suction is used on the skin surface to promote blood flow and detoxification. Facial Rejuvenation Acupuncture may be used to nourish, rehydrate, and tone your skin, while reducing the appearance of facial wrinkles and improving the skin’s elasticity. 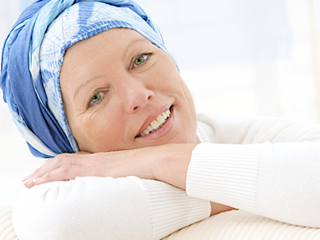 We desire to help each individual living with or recovering from the symptoms of cancer display the beauty within and experience soothing relief and restored vitality!